Complete "Nemnok the Devourer" quest. 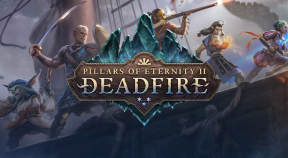 No Pillars of Eternity II: Deadfire players have earned this achievement yet. Will you be the first?